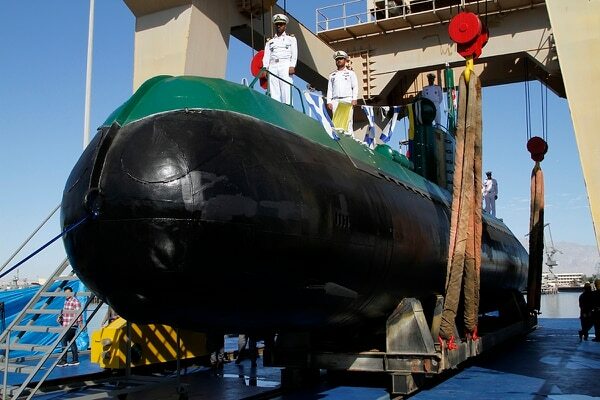 TEHRAN, Iran — Iran’s navy has acquired two new mini submarines designed for operations in shallow waters such as the Persian Gulf, the Iranian state TV reported on Thursday. An Iranian naval exercise involving at least 100 small boats in and around the Strait of Hormuz last week was meant as a message to the U.S. for re-imposing economic sanctions on Tehran, the top U.S. commander in the Middle East said Wednesday. The subs have sonar-evading technology and can launch missiles from under water, as well as fire torpedoes and drop marine mines, the TV said. Iran began manufacturing Ghadir subs in 2005. The first was unveiled in 2007 and by 2012, five such submarines were incorporated into Iran's navy. Iranian TV broadcast footage of the inauguration of one of the submarine in the southern port of Bandar Abbas, at the mouth of the strategic Strait of Hormuz, the passageway for nearly a third of all oil traded by sea. 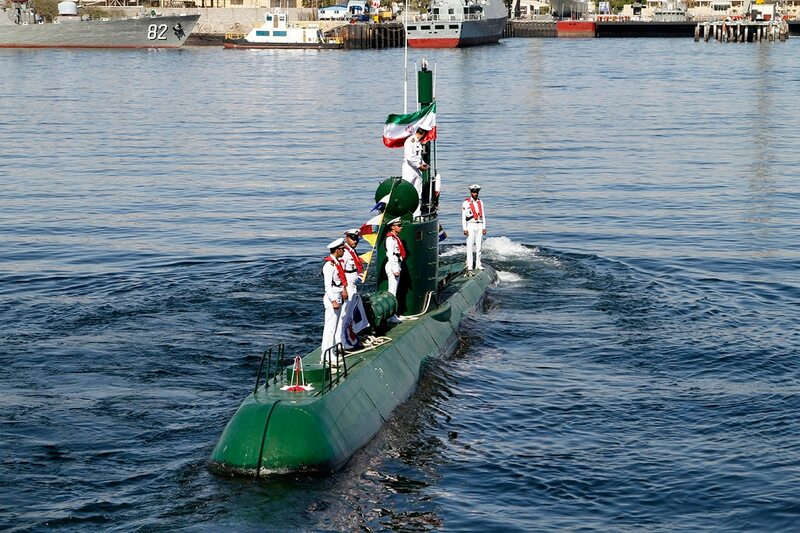 At the ceremony, Adm. Mojtaba Mohammadi said the sub is the 14th Iran-made vessel that joined the navy. Iran does not disclose the total number of submarines in its fleet, however, it is believed to have some 12 light and three Russian-made submarines. Iran, which has been developing its own tanks, armored personnel carriers, missiles and fighter planes as a part of an arms development program initiative since 1992, often boasts of new achievements or acquisitions that cannot be independently verified. The submarines' announcement is likely intended to boost Iran’s military image amid rising tensions with the United States, which in November re-imposed all sanctions lifted under the 2015 nuclear deal between Iran and world powers. The Trump administration pulled America out from the deal in May.